Awesome post! I really want to start getting into essential oils more. They all seem like they can do such great things for your health. Great post! I love essential oils. 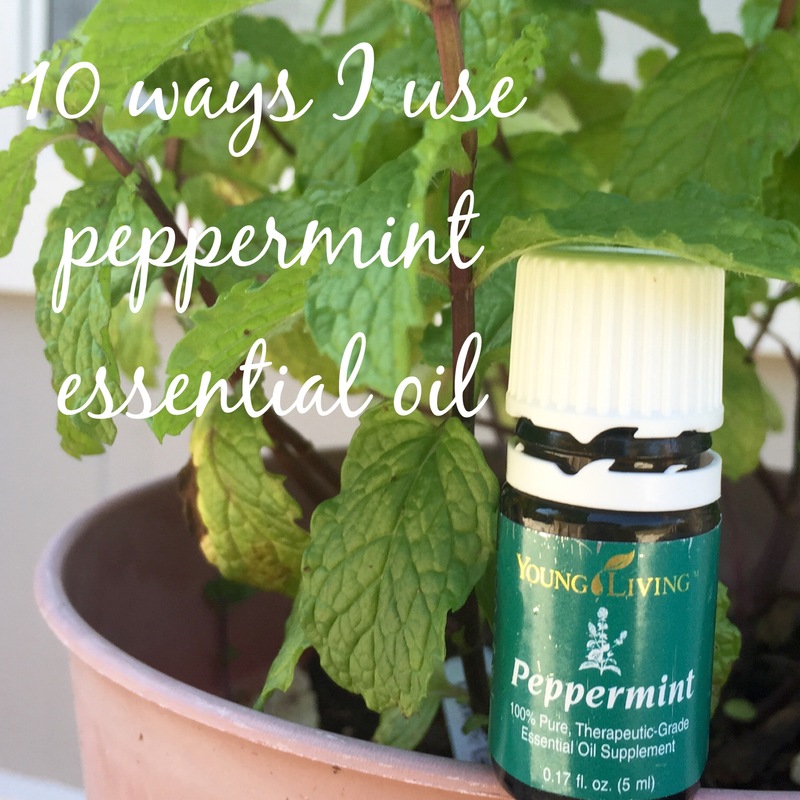 Peppermint is such a useful one and with a great scent to boot. We grow it in our garden and while I don’t know how to distill it, a few sprigs here and there freshen up the home.